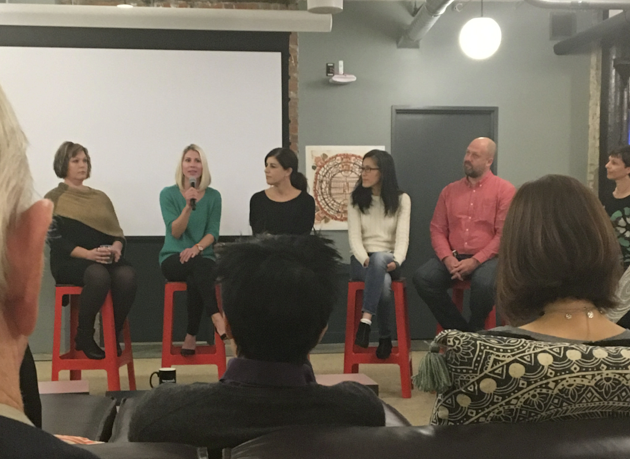 December is typically the month where companies, clients, job-seekers, recruiters, and entrepreneurs gather share their successes and to celebrate the year’s end together. Crowd view at Geekwire Gala inside Museum of History and Industry. December 2016. Seattle Startup Week November 12-19th was a great way to make new contacts. 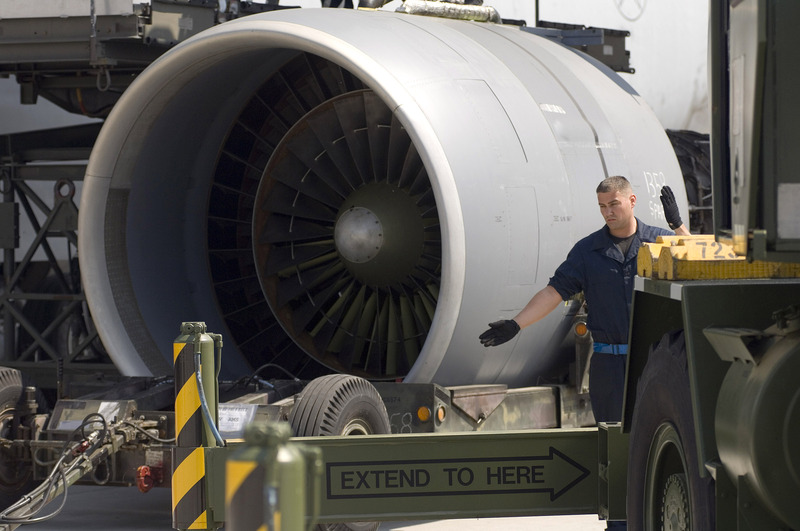 International Employment Experts has been connecting to various technical communities on the Eastside and Seattle areas. 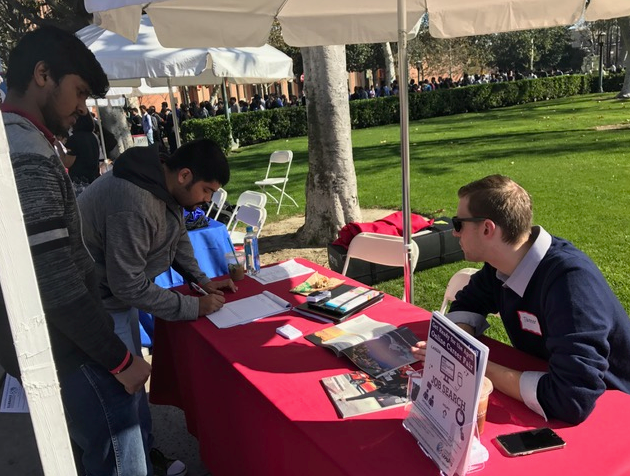 We’ve been listening to software and application developers, company owners, startup founders, job seekers, innovators and executives to find out what’s been successful for them this year. Our office is located in downtown Bellevue, and we’ve been pleasantly surprised to meet many members of the New Tech community who are located within blocks of us. The tech community is expanding very rapidly in Bellevue! International Employment Experts is committed to helping early stage companies and job seekers build success together. We’re proud to announce that we’ve become a sponsor in the Eastside for New Tech Northwest community. 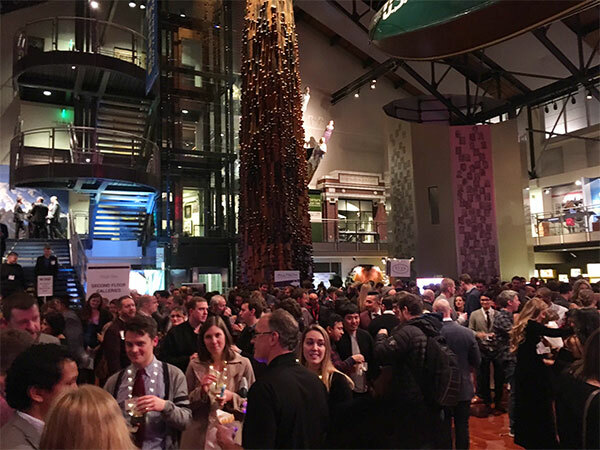 Our team also joined 1,000 other attendees for the sixth annual GeekWire holiday Gala where ‘geeks, techies, entrepreneurs, engineers, and everyone in between’ from the Seattle community gathered for a holiday celebration at the Museum of History & Industry. 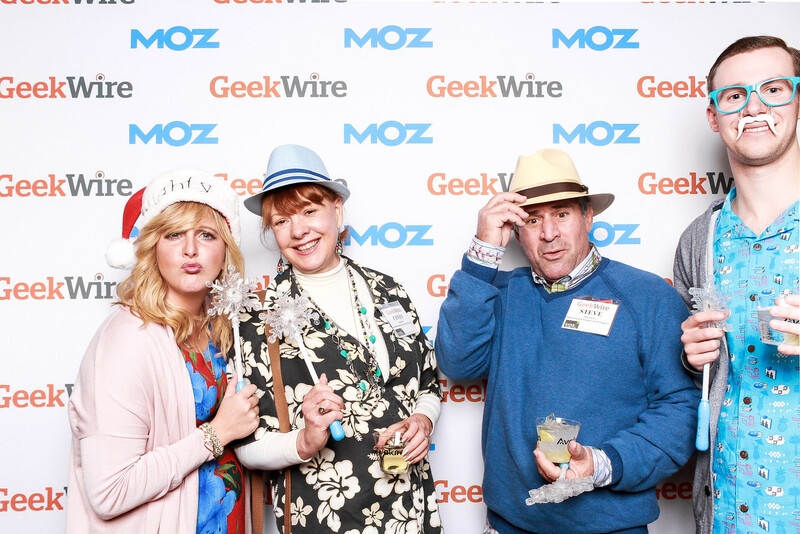 Angela, Cindy, Steve and Tanner pose in the Moz photo booth at the Geekwire Gala. The gala was sold out. 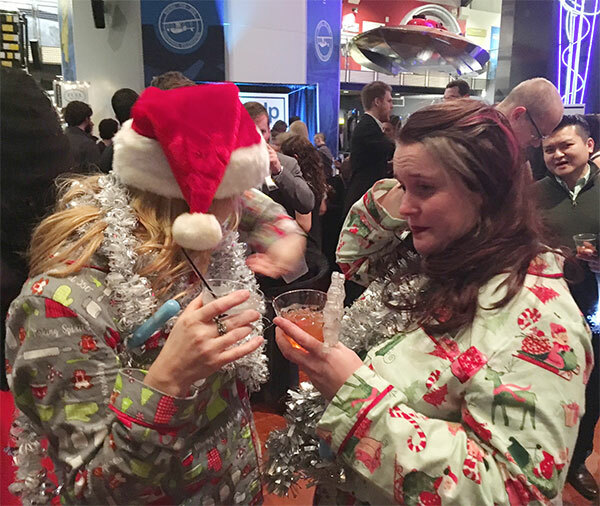 Attendees wore clothes ranging from Christmas-themed pajamas to tuxedos. We all sported Hawaiian-themed clothing, even though the outside temps were quite chilly and windy (in the 30’s). International Experts hopes to see and meet more of you in 2017 in local networking events. Or just give us a call, we’ll come out and visit your office– we may even have some cookies or other treats.